Reputedly the largest private collection of its type in the world. 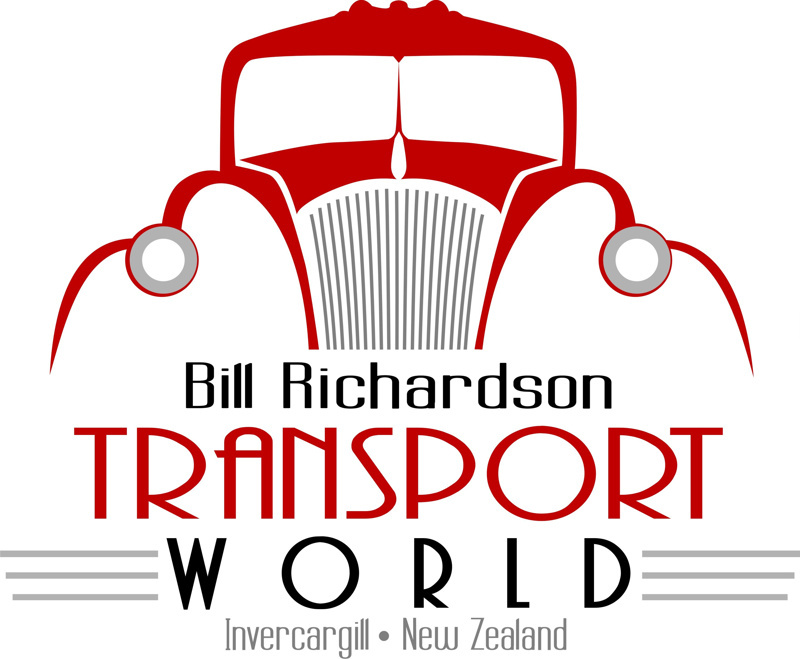 This is a privately owned collection which has on display over 300 trucks, 150 petrol bowsers, a significant Henry Ford Letter Car and V8 collection, VW Kombis, Pedal Cars, Wearable Arts and much more all exquisitely displayed in over 15,000sqm of sheds. A major redevelopment project was completed in 2015. 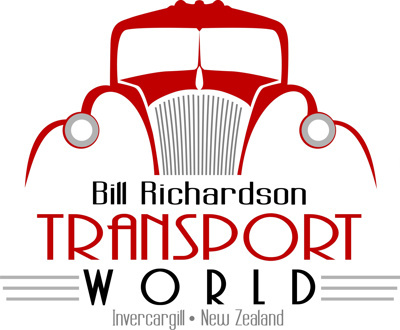 Bill Richardson Transport World now includes The Grille Café, modern conference and events facilities, a unique retail gift shop, kids construction space and many interactive displays. Adult: $30, Under 5 years old: Free, Child 5-14 years: $20, Senior Citizens and Students: $27.50, Family Pass (2 x adults and 4 x children): $75, Group rates available for groups of 10 or more people.